OneDrive Sync Now Supports ONLY NTFS – What Me Pa..Panic? 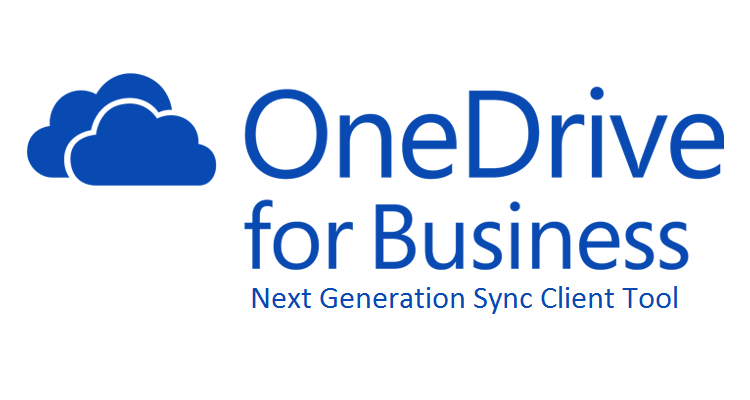 An update to the OneDrive Next Gen Sync client that rolled out beginning in early January has limited where you can place the sync folder for your OneDrive files. The target is now required to be a New Technology File System (NTFS) formatted drive. When commenting on this Microsoft says that non-NTFS drives have never been supported, but that the client didn’t check in the past. The change, according to Microsoft, is just tightening up the error checking in the OneDrive client and not implementation of a new feature. According to Microsoft that’s why the change was released with no notice. It should be noted that OneDrive system requirements don’t list the NTFS limitation. Resilient File System (REFS), Microsoft’s newest formatting, is also not supported. User’s should plan to update the format of their drives to NTFS if they plan to use the OneDrive Next Gen Sync client. Previous Previous post: MVP for the 10th Year!